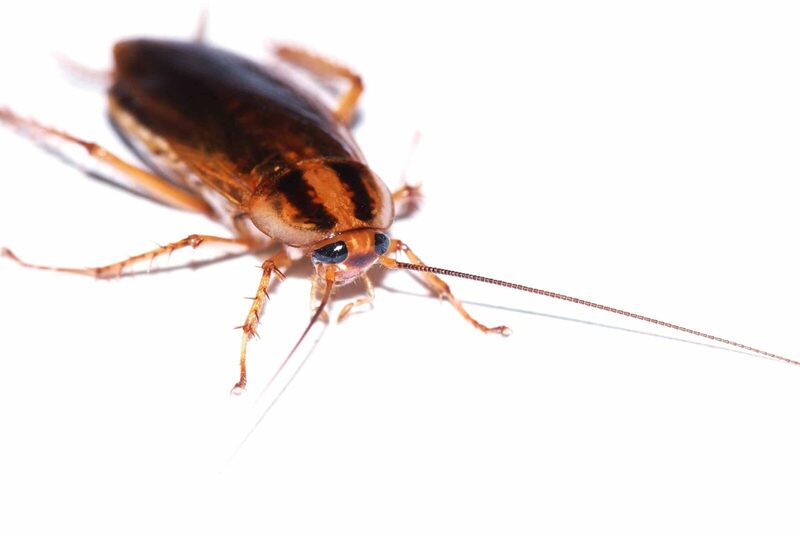 Cockroaches are species of insect that normally come out at night. They spend daylight hours residing in cracks and crevices; away from sight. However, they can often be found in kitchen sinks, in drainage systems and down the back of service ducts. Cockroaches become visible when you turn the lights on or when you see something moving across the floor! The common cockroach is a smaller member of the species, measuring up to 1.6cm in length. 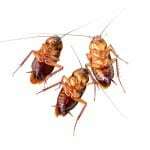 Cockroaches emit a pungent almond-like smell, but this is only evident if the infestation has become out-of-hand. Professional cockroach treatment or Liverpool cockroach control should be implemented immediately if a problem is identified. The common cockroach has a tanned brown colouration and possesses two darker streaks that run from the head to the wing tip. Cockroaches are particularly poor flyers and hardly use their wings. Younger cockroaches have a pale area which is located centrally on their thorax. Essentially, the cockroach is one of the most common insects in the world. They inhabit normal dwellings globally, but also thrive in restaurant, hotel and nursing home environments. In colder climates, cockroaches live specifically next to or near human habitation. Many cockroach species are very difficult to tell apart because they have similar colouration and patterns on their bodies. Commonly, cockroaches go through three life stages: egg, young (nymph) and adult. Their life cycle normally encompasses around 100 days. Factors that effect or may change this life cycle are: temperature, nutrition, food sources and strain differentials. Cockroaches are breeding machines and produce many young in any given month because their gestation period is minimal. Under perfect conditions populations tend to explode and infestations can happen very quickly. Cockroaches feed both on meat and vegetation; eating anything from table titbits to book covers. Strangely, they have a crazing for pet food and book spines! Cockroaches are ravenous eaters and will spend most of their tea attempting to find a meal or actually gorging themselves. 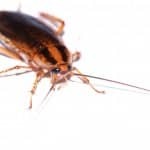 If you suspect a cockroach infestation is happening within your property, then you need to immediately call us. We will conduct and initial survey so that we can understand the extent of the problem. This will provide us with the information we need in order to administer suitable Liverpool cockroach control treatment. 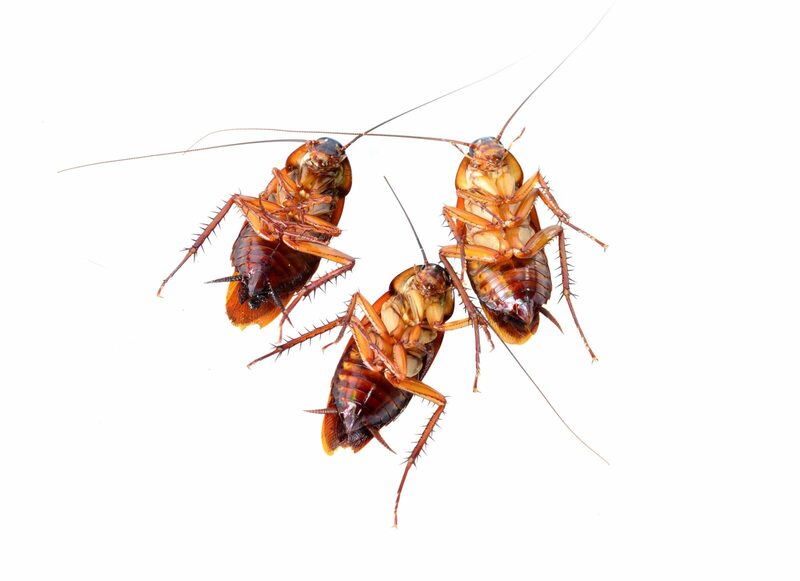 We are experts in the cockroach pest control industry and understand how quickly a cockroach infestation needs exterminating. We advise that you do not try to solve the problem yourself – simply leave it to the professionals!